A Wetlandkeepers course was completed in Terrace this last weekend. 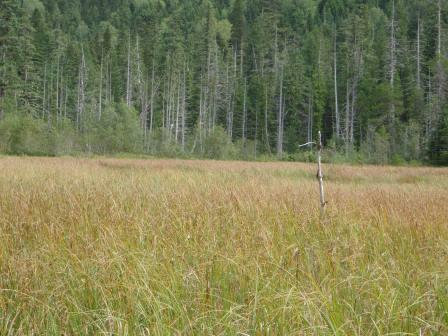 Twenty one participants surveyed a fen and a swamp and started a bird survey at a marshy wetland complex. It was a weekend of fun, mud, and water! For more information about Wetlandkeepers or if you are interested in holding a course, please contact us at mimulus@shaw.ca.